If you are looking to increase the search engine page rank permanently and online visibility of your website so from here you can get the solution, ? we are offering you 300 high DA valuable blog comments in just $5 this service deliver best potential traffic result . no other seller can offer this high quality niche relevant manual blog comments back-link service. why should you choose our service once over your competitor? 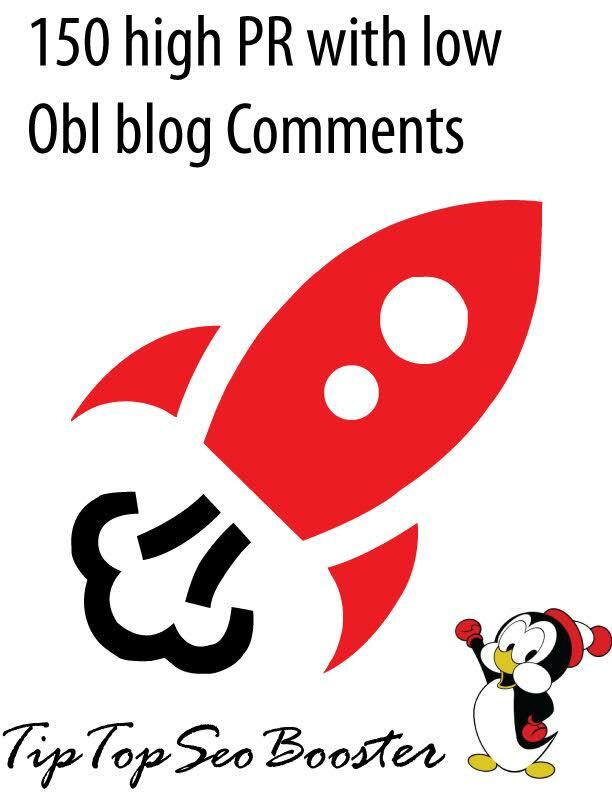 provide 300 high quality niche relevant blog comment backlinks is ranked 5 out of 5. Based on 1 user reviews.